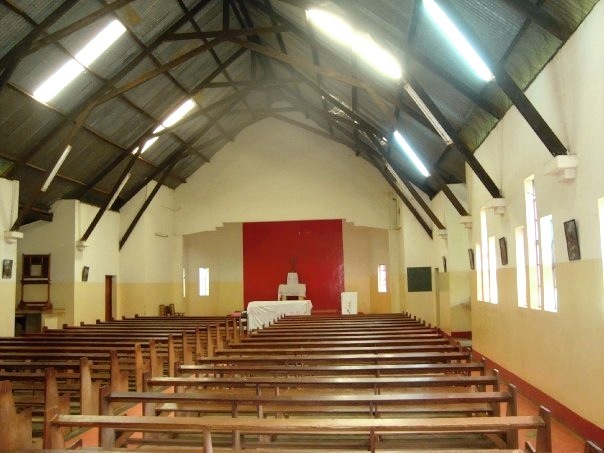 It was noted that not many students were keen on becoming teachers and so it became a full primary school and junior secondary school that expanded to become the current St. Mary’s Yala, giving a chance to many African students to attend school. There is a strong history behind the school that over the years has given lead to its growth. There are between 1550 - 1553 students in attendance at the school each year and it has a teaching staff of 60.